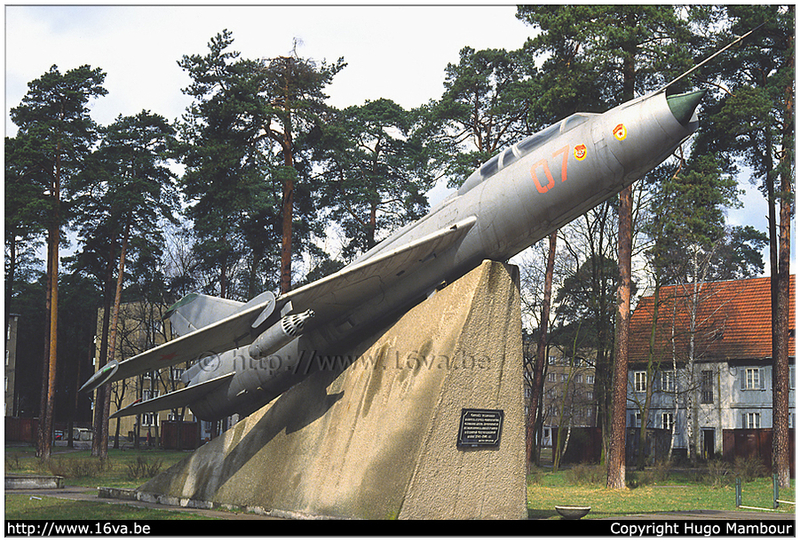 This Su-7U "Mujik" was preserved at Gross Dölln. Saved and moved to Interessenverein Luftfahrt Neuenkirchen e.V. in 2003 > LINK.